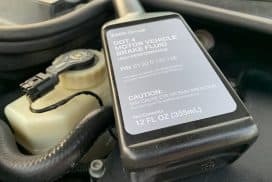 The BMW tool kit is quite handy for routine maintenance. 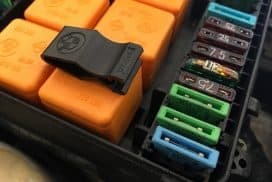 Throughout different posts on this website, we have showcased its many "hidden" uses of the tools provided by BMW. This particular post will focus on the wheel alignment pin. 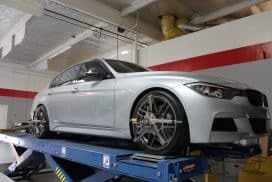 By now, any BMW owner who has removed their wheels will tell you that the wheels are held on in place by bolts. 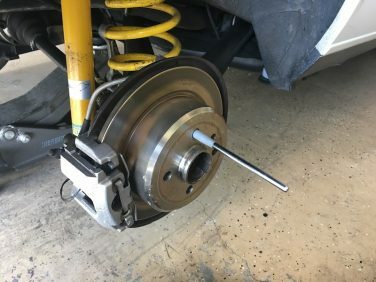 This differs from most American cars which have studs protruding from the wheel hub providing the wheel fastening through nuts. 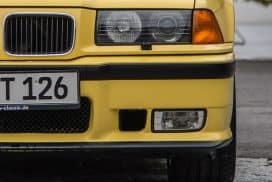 Because BMW uses bolts, it can be difficult to align the lug pattern from the wheel to the hub. The procedure may not be hard on a 14" wheel from an E30 but larger 19" wheels on late models are heavy and cumbersome. The front wheels are most difficult to align when you try to spin the wheel to align the pattern but the entire hub just spins with it. 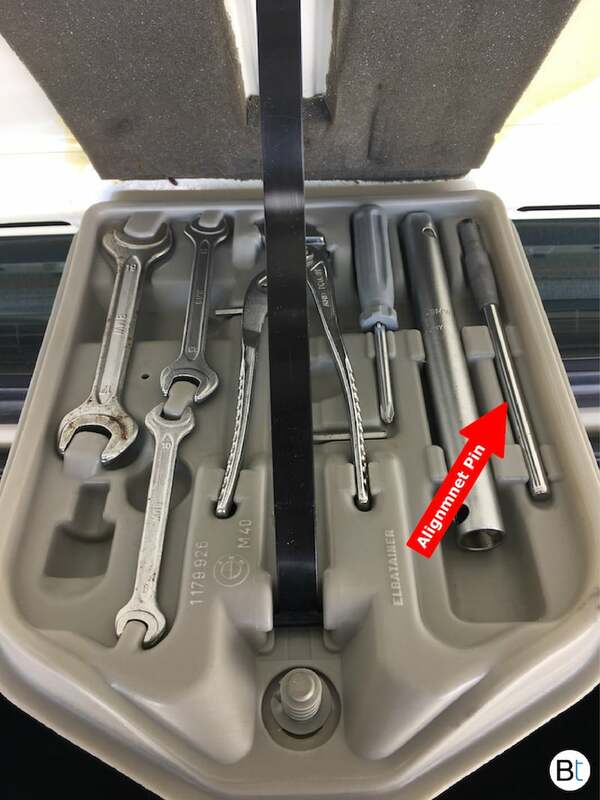 Luckily the OEM BMW tool kit has a unique tool to aid you in the wheel installation process. 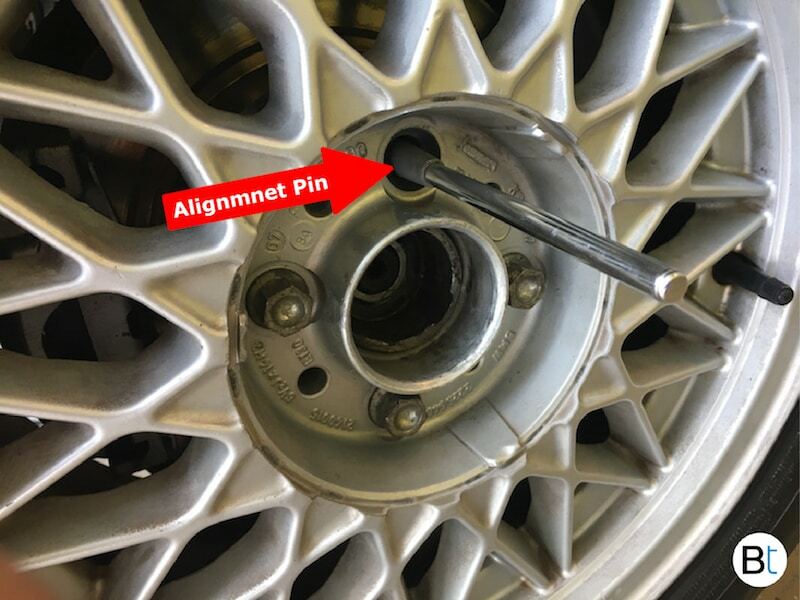 There is a metal pin in the toolkit that has many functions but its use in this particular example has the purpose of aligning the wheel to the hub. Place the plastic end of the tool alignment pin into any of the bolt locations on the wheel hub. 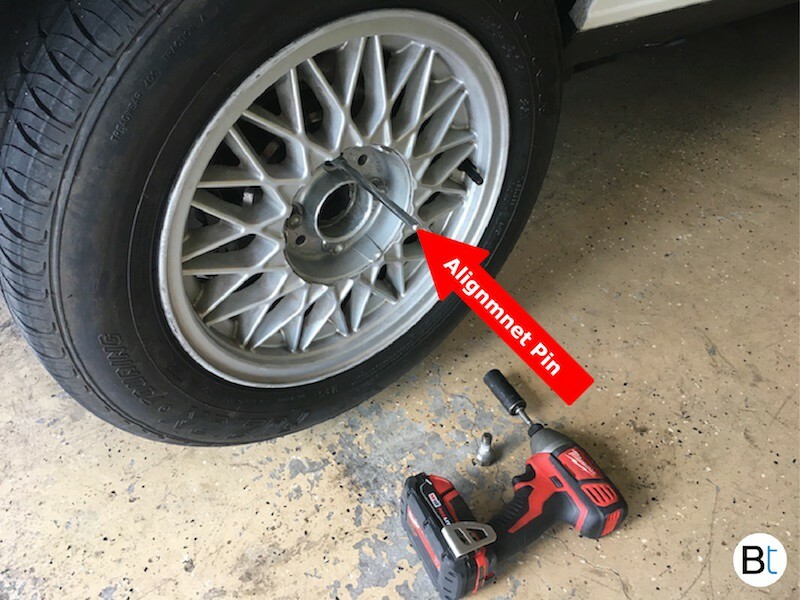 Next, take the loose wheel and simply align one of the lug holes from the wheel to the alignment pin. This pin will then guide the wheel onto the hub allowing for the rest of the lug pattern to fall in place. You can now remove the alignment pin and proceed to install the bolts. Remember to hand start each bolt before using a power tool. This will prevent the potential to cross thread the bolts. Tighten the bolts in a cross or star pattern and please remember to torque to factory specifications. Refer to your maintenance or Bentley manual for these torque specs. 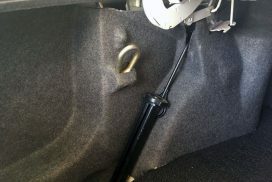 Torque is very important, learn more about its importance on our torque post HERE. How much is a replacement alignment pin? Replacement wheel alignment pins can be purchased new for around $17.